We are currently operating eight schools and a kindergarten in Haiti. 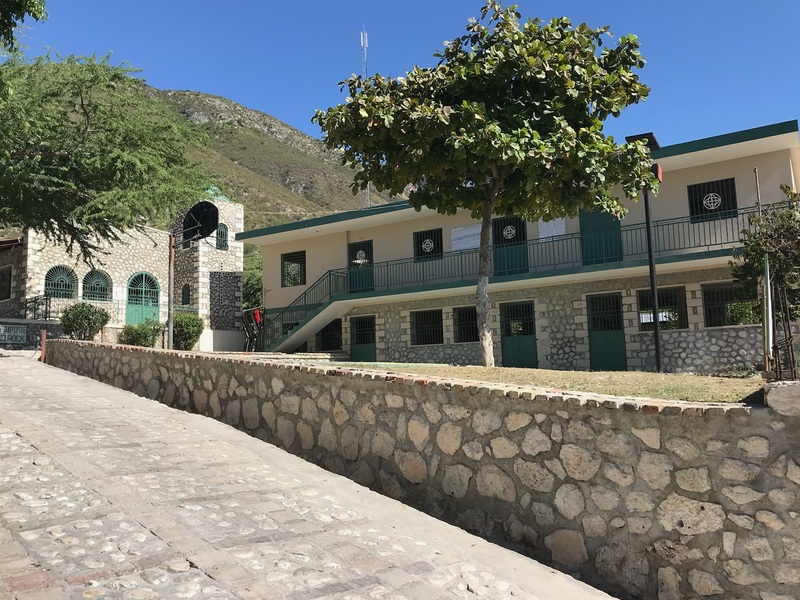 The eight schools and the kindergarten that we support give us an opportunity to impact the lives of approximately 1,700 Haitian children. Most of these children would not have an opportunity to go to school if we did not support them. Many of these children live in make-shift houses and come to school hungry. By providing a healthy nutritious meal five days a week (approximately 300,000 lunches in the school year), we are helping to give these children a better quality of life. After nine years, we have relocated our original school in Montrouis to a much larger and better school facility about a quarter of a mile away. The new buildings have electricity, water, 6 bathrooms, a library, a separate kitchen, a soccer field and additional growing room. The school that occupied these buildings closed due to lack of funding. We have painted the buildings, purchased all new classroom furniture and kitchen equipment for the school. We have named this school the Grace Christian School as it is supported by Grace Family Church in Tampa. We are very proud of the school and the children. Our children are smart, well behaved and eager to learn. Our children consistently score high on the Haiti National tests. We know that the school is making a difference in the lives of these children. 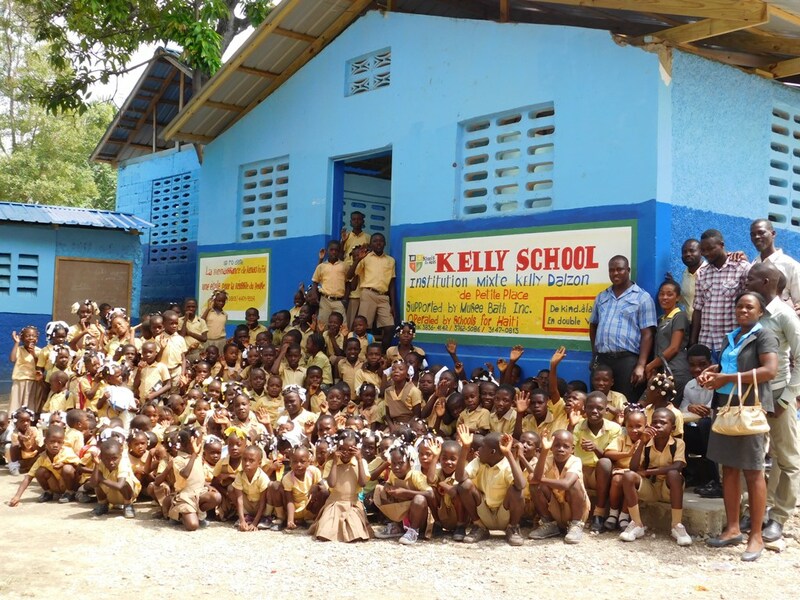 We support 140 children in the second school (The Kelly School) located in the small mountain village of “Petit Place Mary” located 12 miles north of our Grace Christian School in Montrouis. The school had closed as there was no funding to support the school prior to our supporting it in 2013. It is a free standing building with 6 classrooms built in 1994. This was a great opportunity for us to expand our mission in Haiti supporting the children with a strong Christian education and a healthy nutritious meal every school day. On our mission trip in September of 2013, we made needed repairs and painted the school. 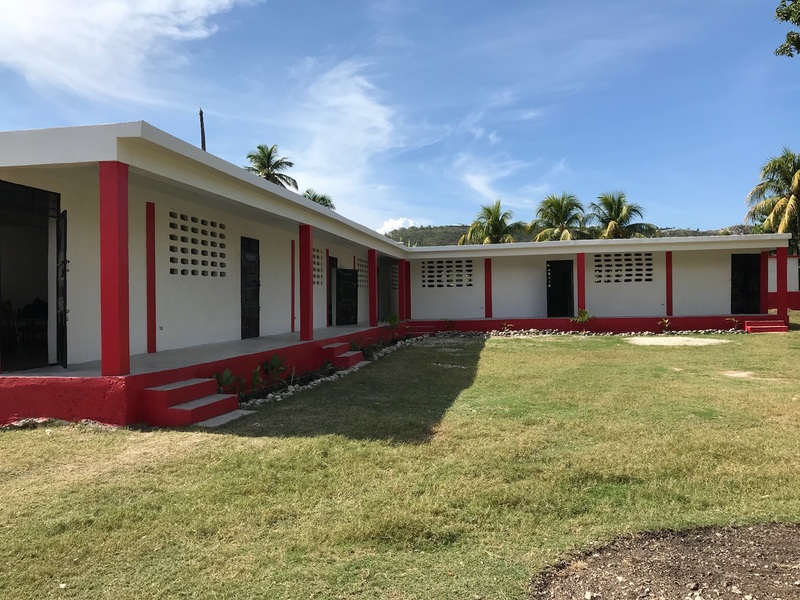 In 2014, we added a bathroom building with four bathrooms and an additional classroom building that houses the pre K and kindergarten children. We added a high school in 2015 with 150 students. This school is supported by Musee Bath LLC. We support approximately 75 children in our third school in North Montrouis, K thru 5th grade. This school is housed in the Nazarene Church and was struggling to stay open so we started supporting it in 2014. There is an orphanage next to the school and one across the street. The children from both attend our school. In 2016 a kindergarten building was built adjacent to the church building. This school is supported by The Wisconsin Group. The Hope Christian School is located in Montrouis about a mile from our Grace school. It was about to close due to a lack of funding. It has large classrooms, a soccer field and a purified water system. We added a new kitchen, windows, doors and painted the entire school. We will be adding a solar system in the coming year. This school is sponsored by Chesapeake Christian Fellowship in Maryland. In September 2016 we added The Sharpe Christian Academy is located in Pierre Payen, which is about 15 minutes North of Montrouis. It is on the road going up to the mountain. 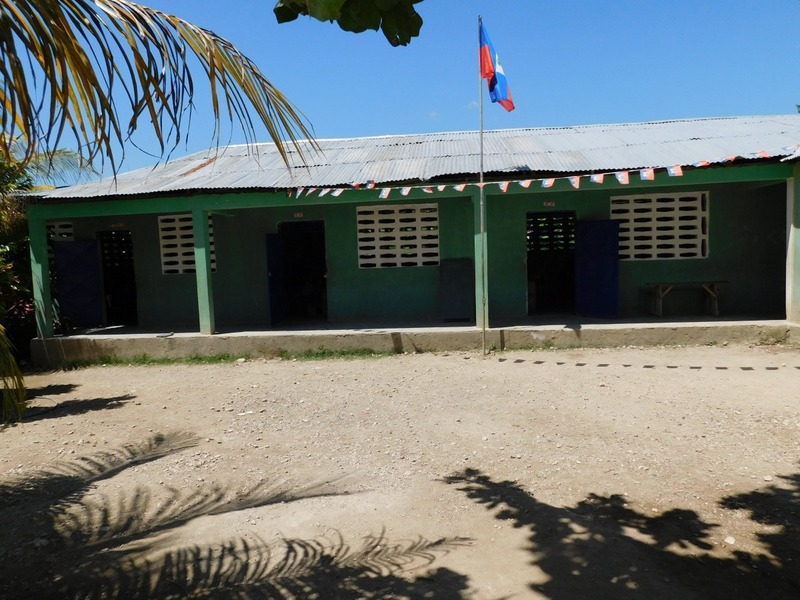 This school was originally supported by the Haitian government. The school was going to close as the government stopped paying the teachers early last year. It is a very good school facility with individual classrooms. We added a kitchen and new classroom desks. We will be painting the entire school, installing a clean water system and a solar system in the coming year. The school is sponsored by Michael and Marna Sharpe. The Rock School is located in Montrouis about 4 miles south of our Grace school. We added this school in December 2017. It was about to close due to a lack of funding. It has large classrooms, a half basketball court and new bathrooms and a water system. We added a new kitchen and made repairs. We will be adding a solar system in the coming year. This school is sponsored by Matt and Cindy White. The Alyssa Marie School is located in Pierre Payen about 7 miles north of Montrouis. We added this school in December 2017. It is on HWY 1 on the way to St. Marc. The school was going to close We added a kitchen, new classroom desks and painted the entire school inside and out.. We will be installing a clean water system and a solar system in the coming year. It has large classrooms, a soccer field and plenty of room to expand. The school is sponsored by Jim Powers.